Figure 1.Schematic representation of the domain structure in human Grp78/BiP (HspA5). 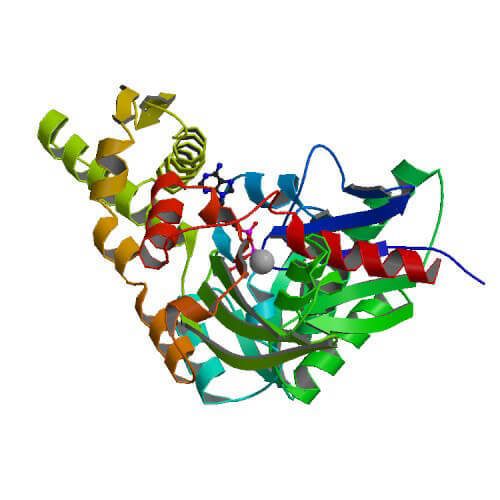 Figure 3.Ribbon diagram of the human Grp78/BiP (HspA5) conformations. The diagram features the ADP-bound (domain-undocked) conformation (PDB 5evz + 5e85) 31, 33 as well as the ATP-bound (domain-docked) conformation (PDB 5e84) 31. Image was reproduced, with permission, from Wieteska et al. (2017) 115. 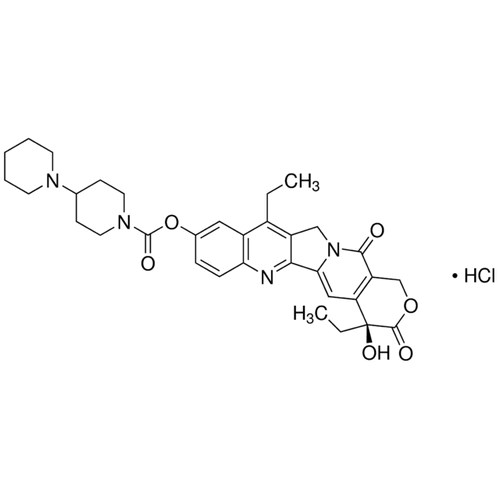 Figure 4.Grp78/BiP (HspA5) elicits multifunctional actions in various cellular compartments. 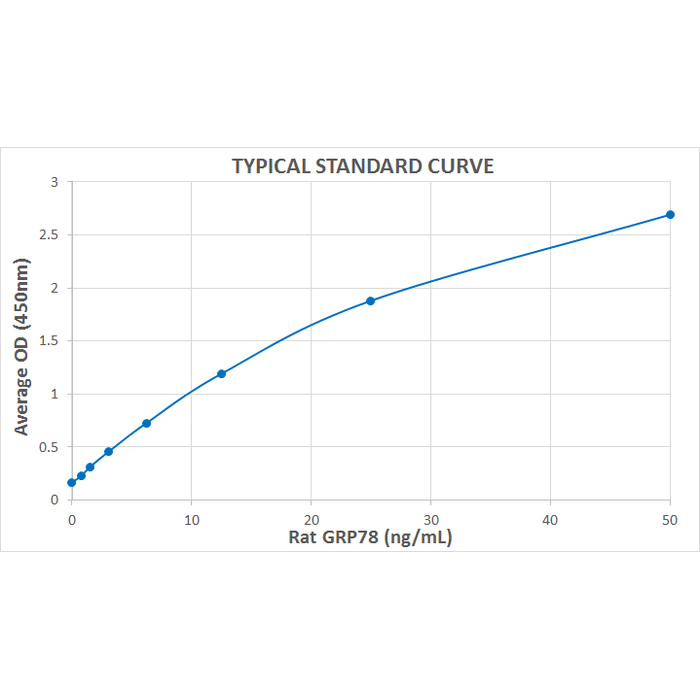 Grp78/BiP can predominantly be found in the lumen and membrane of the ER. However, under certain conditions it is segregated to the cytosol, nucleus, mitochondria, the plasma membrane or the extracellular milieu. Grp78/BiP is critically involved in either UPR and macroautophagy or activation of PI3K/AKT pro-survival pathways. ER-resident Grp78/BiP also activates ERAD and mitochondrial β-oxidation of fatty acid. Cell surface-associated Grp78/BiP has been shown to contribute to cytoskeletal remodeling, whereas secreted Grp78/BiP exerts immunomodulatory functions. Image was reproduced, with permission, from Casas (2017) 130. Figure 5. 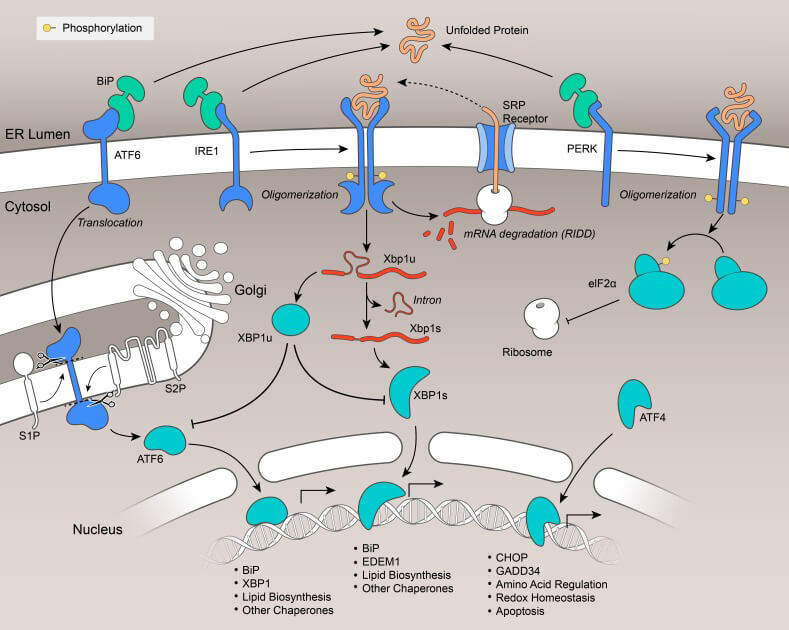 The unfolded protein response (UPR). The UPR covers three basic signaling pathways triggered by three ER sensors located to the ER membrane: (i) protein kinase RNA (PKR)-like ER kinase (PERK); (ii) activating transcription factor 6 (ATF-6); and (iii) inositol-requiring enzyme 1 (IRE-1). 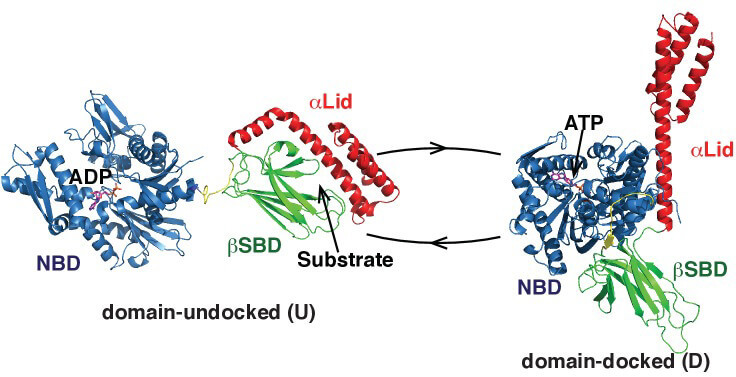 In their inactive state, these sensors constitute stable complexes with Grp78/BiP at the luminal site of the ER membrane thus blocking the UPR under normal conditions. Under ER stress, Grp78/BiP is released from the sensors and binds to hydrophobic patches on nascent polypeptides followed by homodimerization and autophosphorylation of PERK and IRE-1, culminating in the activation of these signaling pathways. In contrast, activation of ATF-6 obviously occurs via alternative glycosylation of the sensor leading to UPR initiation. 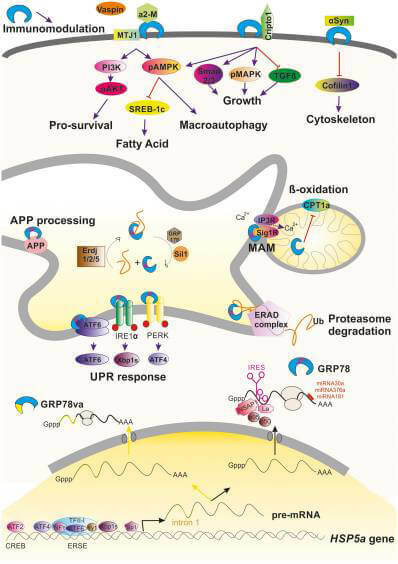 Activated sensors ultimately act as transcription factors triggering the transcription of several effector genes, including, e.g., those encoding ER chaperones, proteins involved in lipid biosynthesis, amino acid regulation, redox homeostasis, and apoptosis. For details see text. Image was reproduced, with permission, from Lewy et al. (2017) 172. Figure 6. 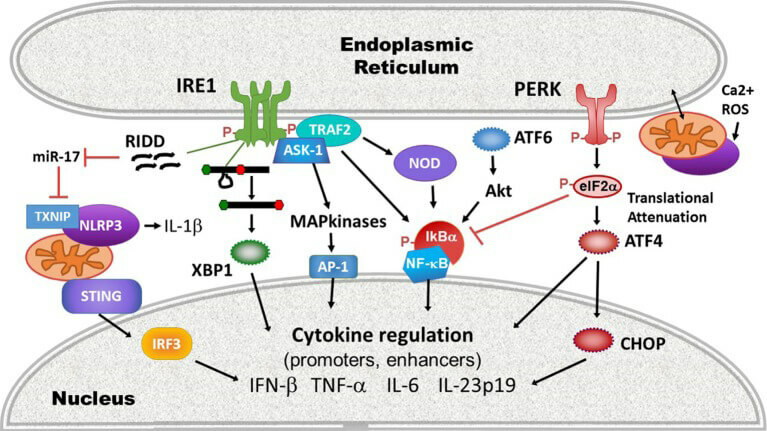 Schematic representation of ER stress/UPR-mediated cytokine production. For details see text. Image was reproduced, with permission, from Smith (2018) 170. Figure 7. 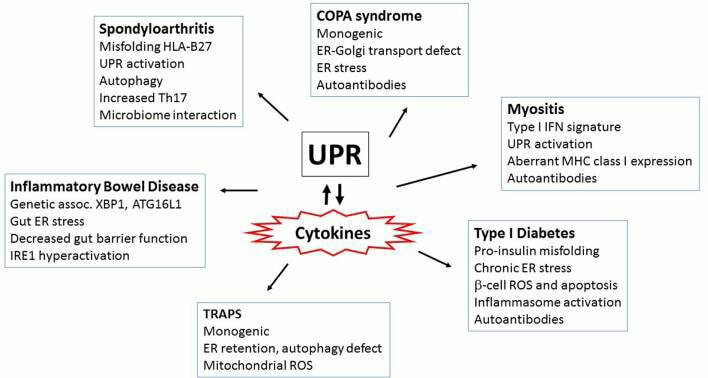 Role of the unfolded protein response (UPR) in autoimmune and autoinflammatory diseases. For details see text and original literature. Image was reproduced, with permission, from Smith (2018) 170.